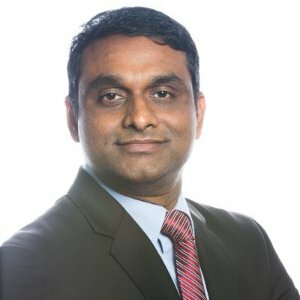 Sid Nandi is a senior digital transformation executive driving strategy & execution in enterprises towards enabling them to overcome the elements of disruption. He has demonstrated experience in planning, developing & implementing strategic global digital platforms and teams (>$100M) across financial services, tax & accounting, insurance industry verticals. He is an avid blogger (https://www.linkedin.com/in/sidnandi) and thought leader affecting small/medium/large firms on a regional and/ or global level across industry verticals transform their business, technology & operations to create sustainable value in a digital world with unique experience driven transformation models through his startup venture (DigitalTaaS).